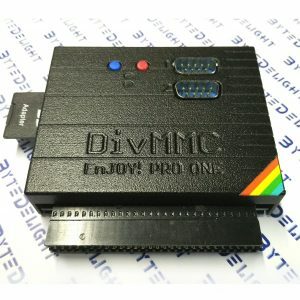 Chris also developed the Harlequin: a ZX Spectrum 48K clone based on parts that replace the ULA, so no ULA is needed. 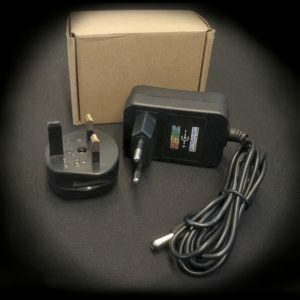 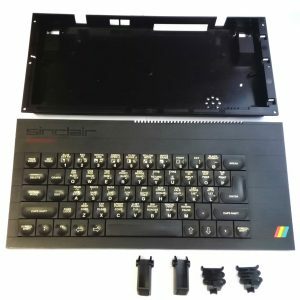 ZX Spectrum fans continued on this development which resulted in the design that is now known as the ‘Harlequin Superfo’. 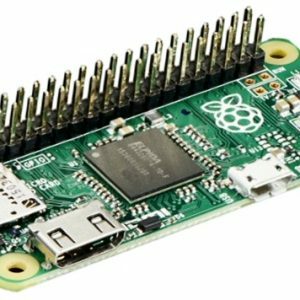 The current rev G is the most stable one. 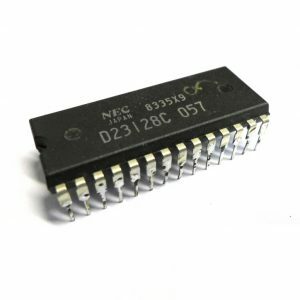 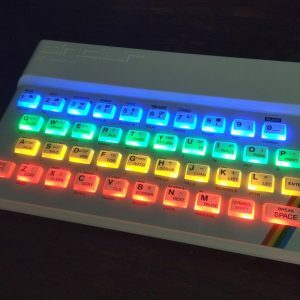 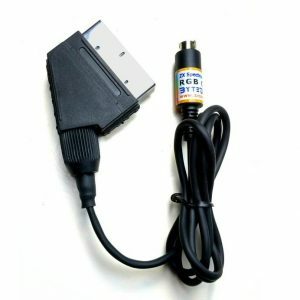 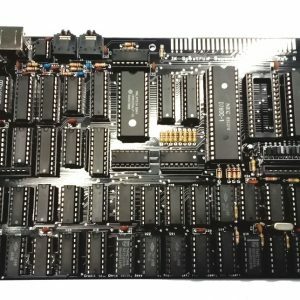 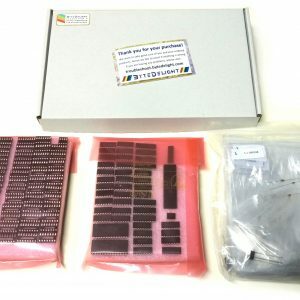 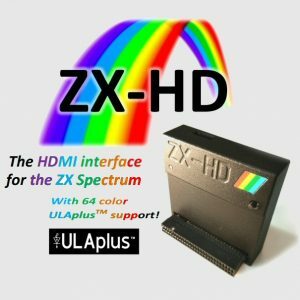 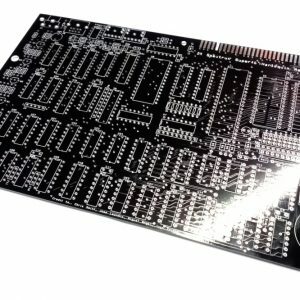 You can now assemble a complete and 100% compatible ZX Spectrum 48K clone yourself!